Safety pops. 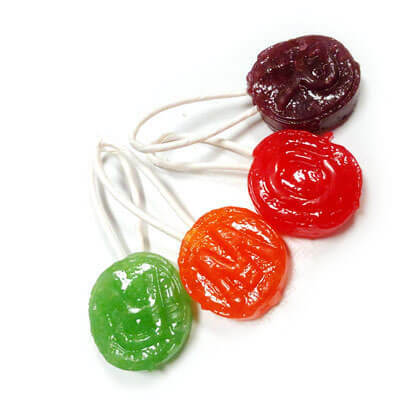 Kid friendly fruity lollipops with safety sticks. OU Kosher. Gluten-free. 15 count.